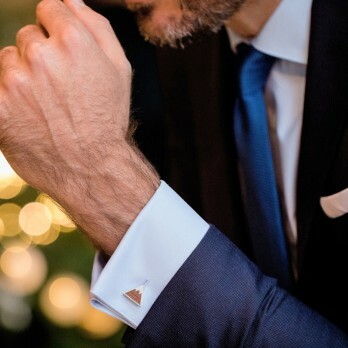 What is your passion ? 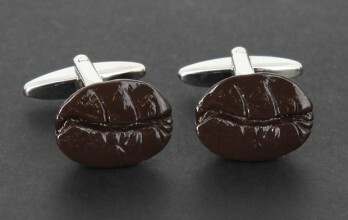 What mood are you in ? 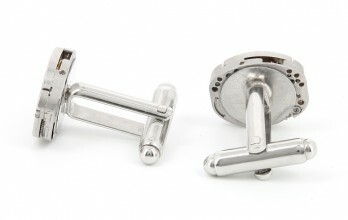 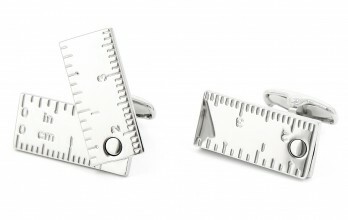 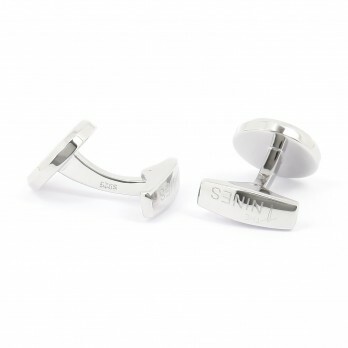 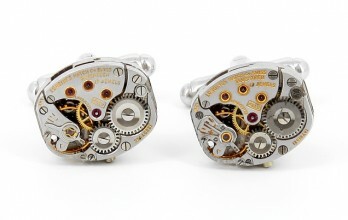 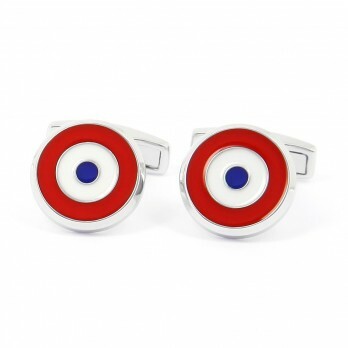 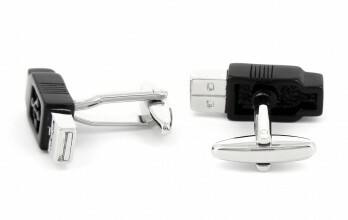 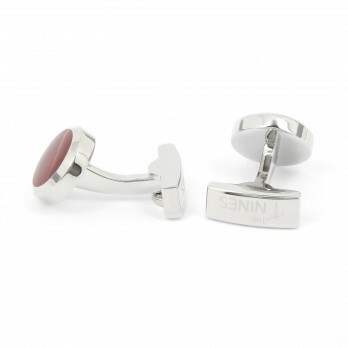 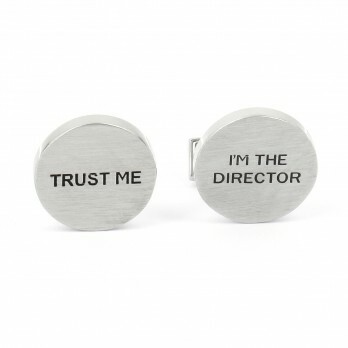 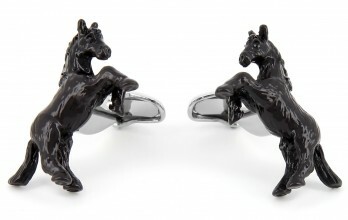 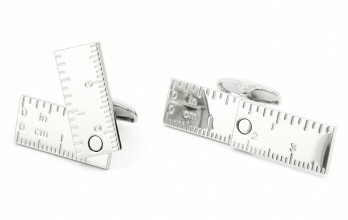 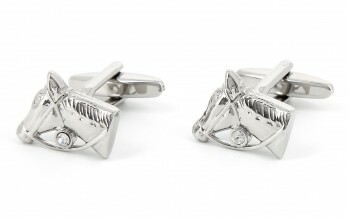 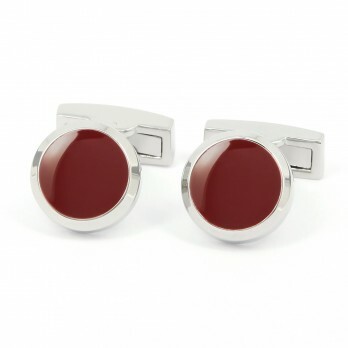 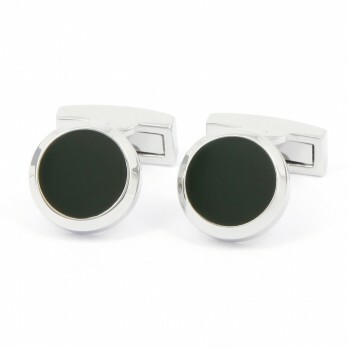 What cufflinks are more likely to suit you ? 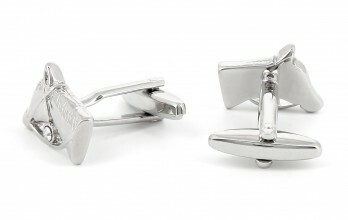 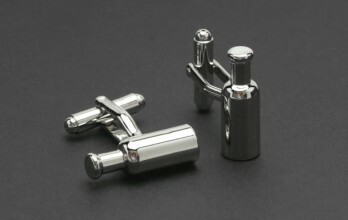 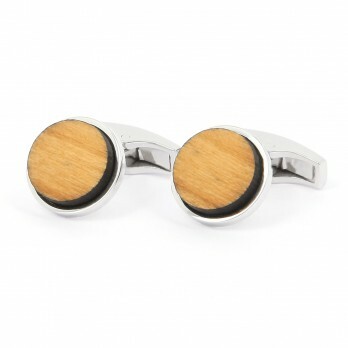 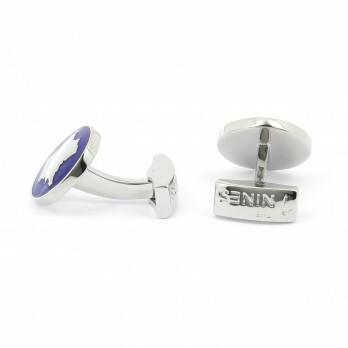 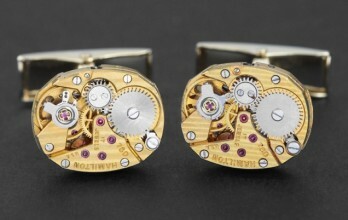 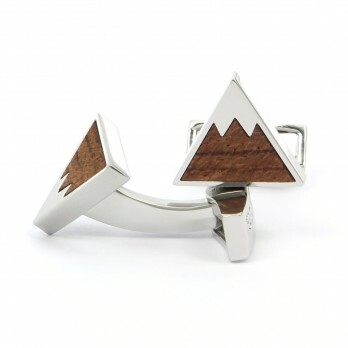 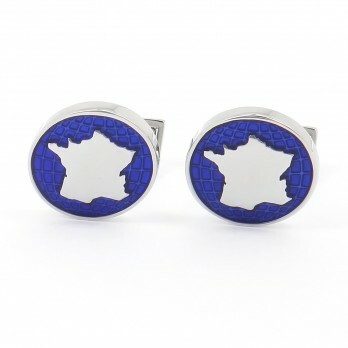 We arranged our cufflinks by special interests to help you in your selection. 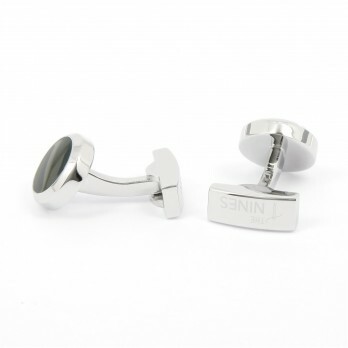 If you are seeking for classical cufflinks or for a Airbus, a compass, playing cards, a bike, a musical instrument, a rugby ball, a sailing boat, a race car, a Mini, be sure that you will find your treasure in our collection ! 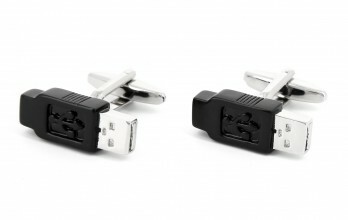 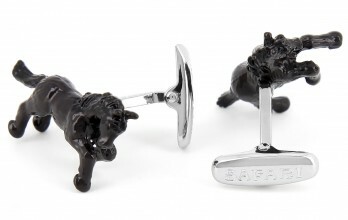 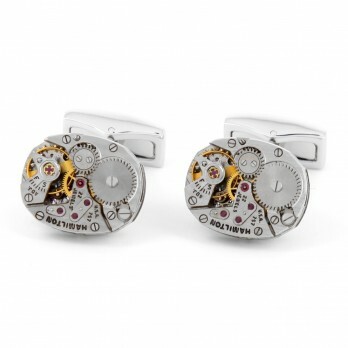 We have grouped the cufflinks by topic to make the selection easier for you. 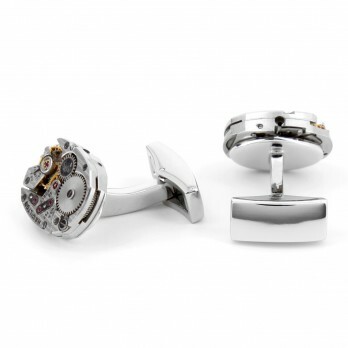 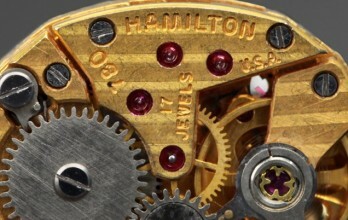 Whether you are looking for a classic pair or an Airbus, compasses, card games or a red mini, a bicycle, musical instruments, rugby balls, racing cars, sailing ships, rifle cartridges, here you will find your pair.